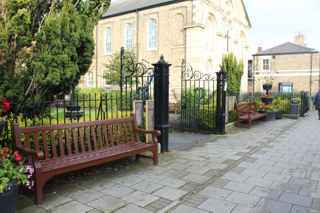 Located next to the Methodist Church on Hallgate. The GPR holds 159 person records for the memorial. There have been 7 requests for photographs from the memorial.